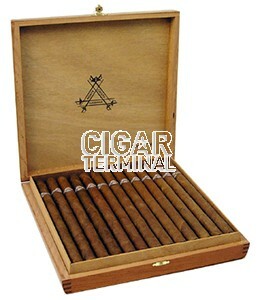 The Montecristo A is a spectacular Habano, a medium-full Gran Corona, 9.3” (235mm) long, of 47 ring gauge, and comes in a wooden cabinet of 25 cigars. Varnished Cabinet of 25 cigars. Very elegant and ideal for a gift usage.